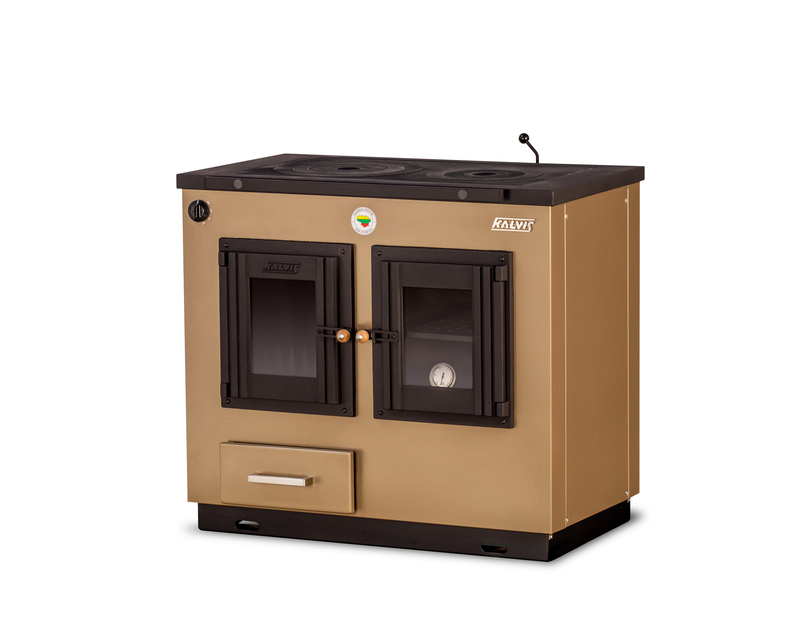 Our company manufactures solid fuel boilers with an output of 10-70kW used for heating residential or small manufacturing premises with an area from 50 to 900m2. 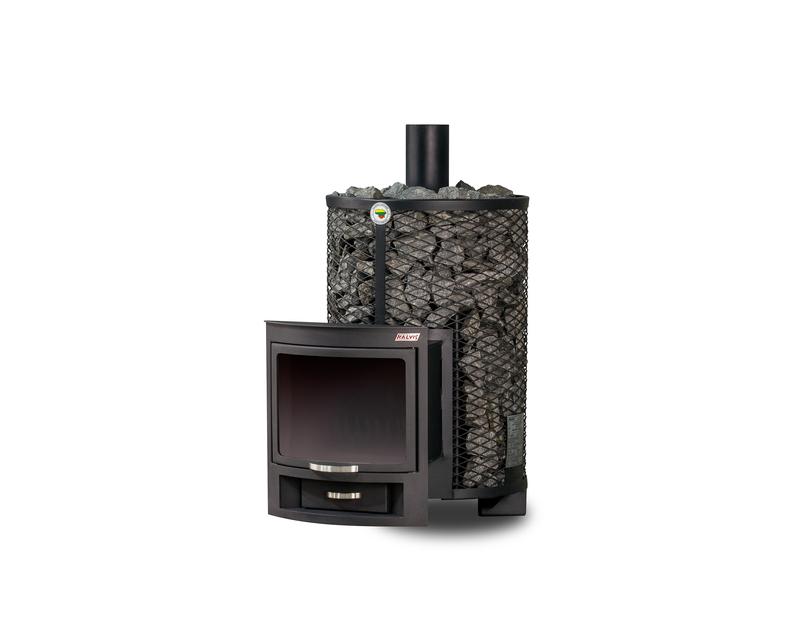 Fuels: pellets, wood logs or waste wood, coal, saw dust or peat briquettes. Our products are well designed, highly efficient and environmentally friendly. 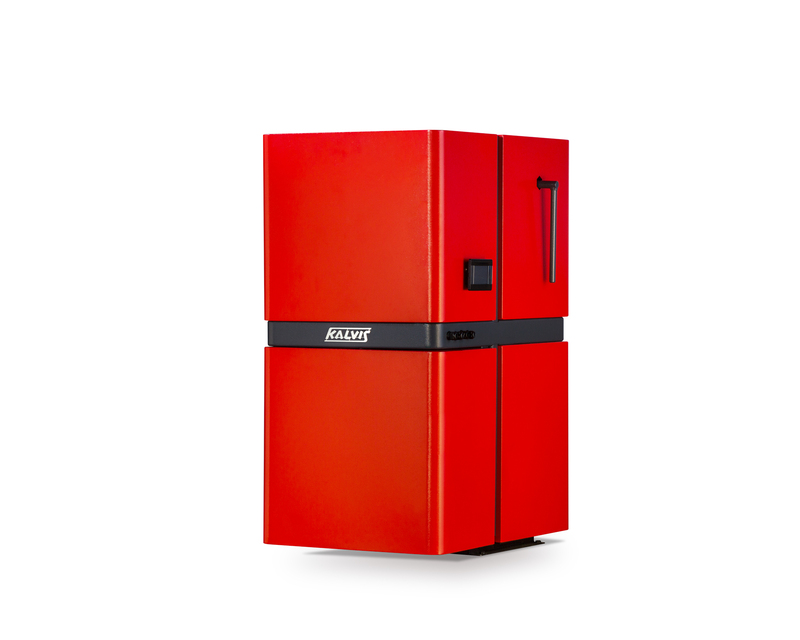 Users in need of central heating and furnaces for cooking may choose boiler-stoves with output ranging from 8 to 14kW (heated area from 40 to 180m2). 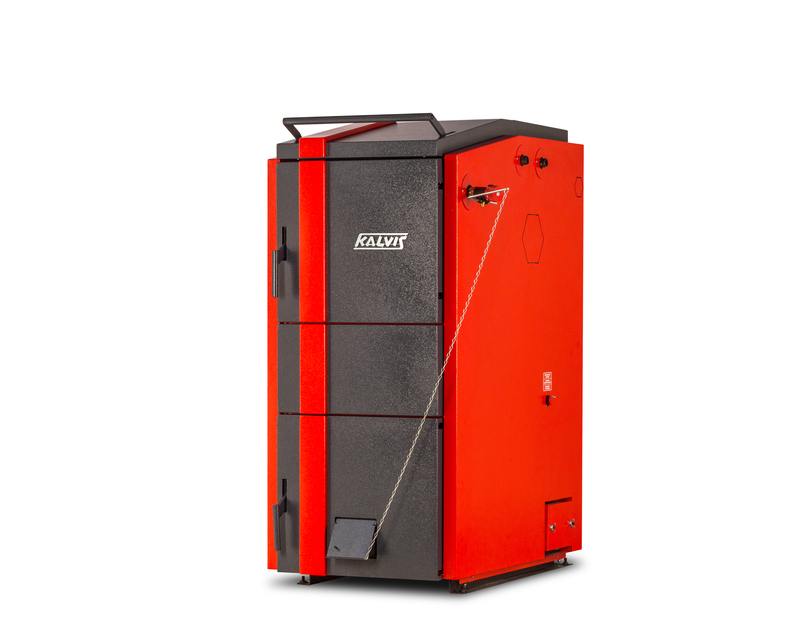 Sauna lovers may choose from a variety or sauna boilers that ca heat from 6 to 35m3. 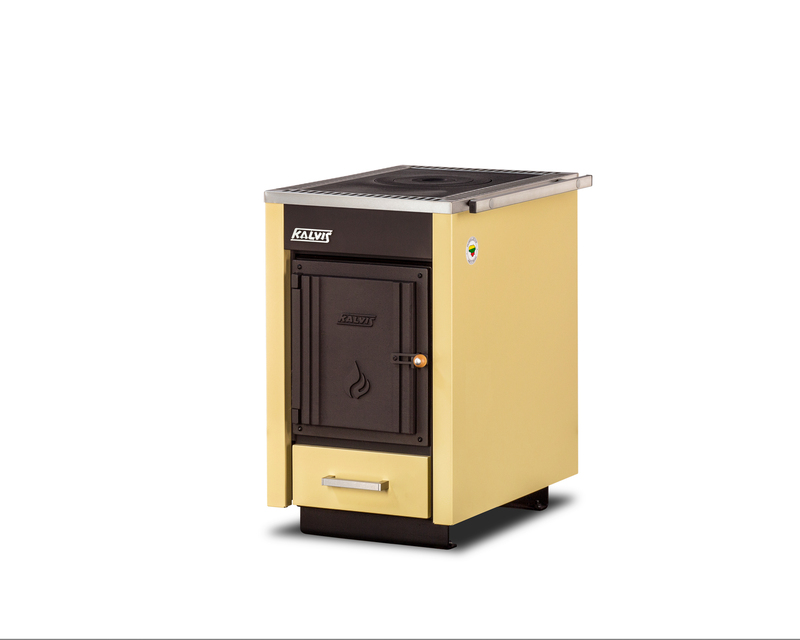 We offer various air heating stoves for premises that have no central heating system. If your own heating equipment is running, you will have problems during the warranty period, and if you have any problems with the production or supply of equipment, please contact us.